Usage of gold has increased a lot in skin care products but it not that gold ash has been used recently. 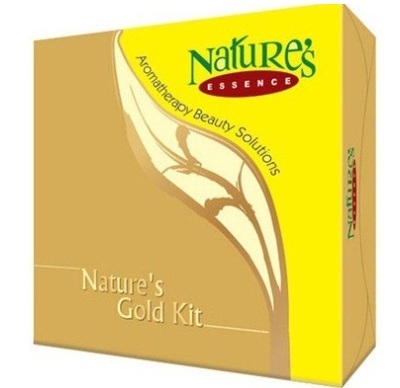 Since ages gold has been used by the elite women to get beautiful golden skin. 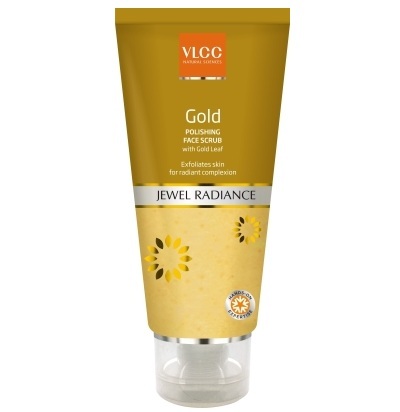 Gold is said to gently exfoliates the skin and makes the skin refreshed and rejuvenated. 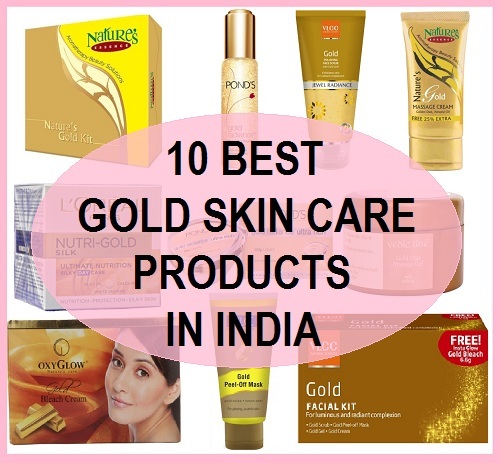 Here,at Tips and Beauty Blog today, we have compiled a list of best gold based skin care products in India or the products that have gold has one of the ingredients. 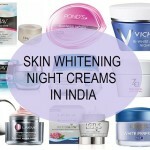 These products are mostly easily available in shops and online shopping sites. 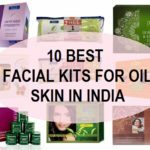 They can be gold facial kit, gold face scrub, massage day cream etc. 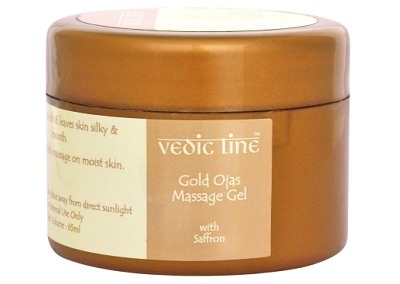 Ojas massage gel has the gold ash which penetrates the skin layer and gives a nourished, moisturized and radiant skin. 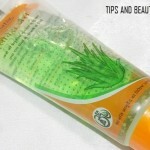 This massage gel is suitable for all the skin types and is ideal to get a glowing skin. This comes for 199 rupees for 65 ml. L’Oreal Paris Silky Day Care Cream has the Silky Oil, Calcium & Jasmine that gives nutrition, skin protection and visible difference in the skin appearance. This is for 1080 rupees for 50 ml. This gold facial scrub has the 2 most powerful ingredients in skin care like Gold and turmeric. Gild is said to revive and rejuvenate the skin while turmeric exfoliates and heals the skin. Turmeric is also good for acne prone or oily skin or skin with any infections. 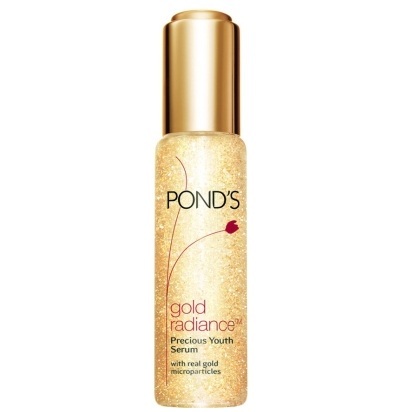 This scrub is for all the skin types and is for 155 rupees for 80 g.
The Pond’s Gold Radiance Precious Youth Serum is a blend of precious gold and Vitamin B3. 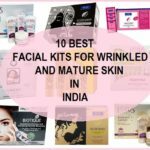 This help to get rid of the early signs of aging like lines, wrinkles. Sagging skin and the dark spots on the skin. This si a dermatologically tested gold based serum which is for 998 rupees in India for 30 ml. 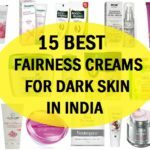 Gold is also extensively used in the skin bleach cream these days and when the bleach cream bleaches the facial hair, the gold particles will rejuvenate the skin. 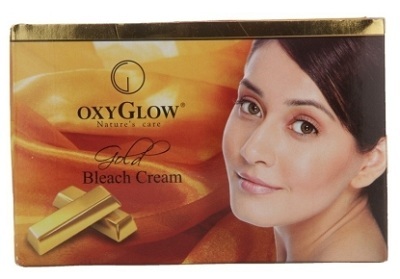 This Gold bleach cream has glycerin, lemon peel powder and Timiron Karat Gold. This comes for 215 rupees for a big 240 g pack. 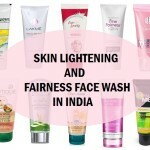 Fem is a renowned brand that also makes gold bleach creams and gold facial kits. This gold facial kit has gold cleanser, scrub. 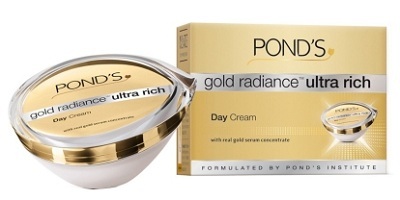 Massage cream and face pack for a beautiful golden glow. This kit costs 230 rupees. 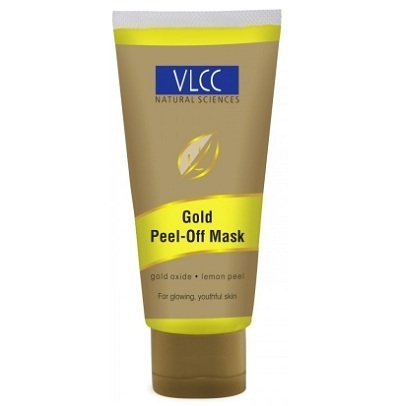 VLCC Gold Peel off Mask is enriched with 24 Carat Gold and Lemon Peel Extract. Both of these will give a peeling action and gentle exfoliation. This also deeply cleanses the skin giving a clean up like benefits to the face. 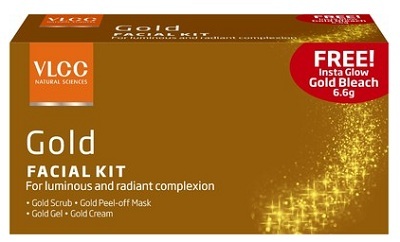 This peel off gold mask is for 180 rupees.